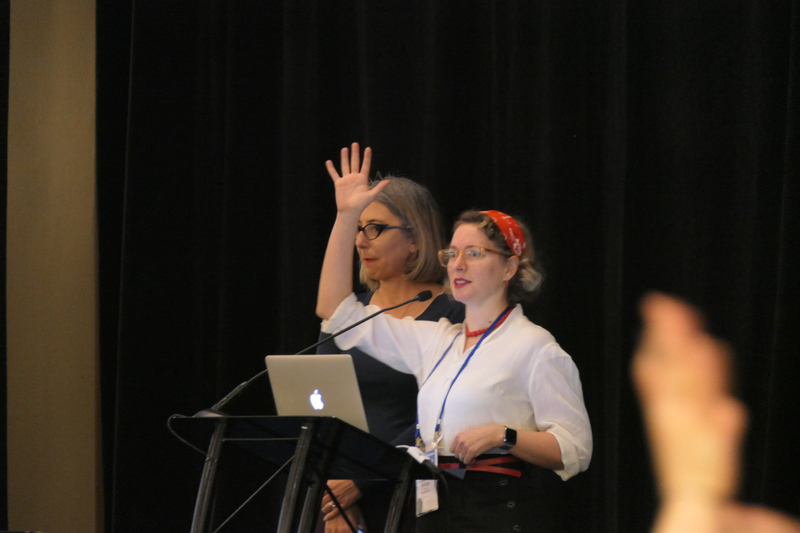 MuseWeb runs an annual conference in North America and Asia and occasional “deep dives” to sites of digital innovation in the field. Throughout the year, we steward Communities of Practice on Facebook and conversations about the topics of greatest interest and advanced research in the field documented on the Wiki. MW meetings explore advanced research and exemplary applications of digital practice for cultural, natural and scientific heritage. Formed by leading professionals from around the world, our community has been meeting since 1997. The products of our meetings and conversations – the MW proceedings, the GLAMi archives and discussion Forum – are an unparalleled resource for museum workers, technologists, students and researchers that now offers free access to over 1,000 papers and videos online and grows every year. In 2012, MW founders David Bearman and Jennifer Trant passed the management of the MW Conferences to Rich Cherry, Nancy Proctor, Hiroko Kusano and Titus Bicknell. In the Archives you’ll find the MW Conference websites and community blogs from 1997-2012.